We are offering Electrical Cables. 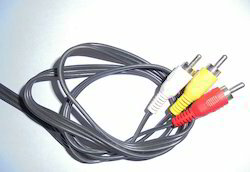 We are counted as one of the most reputed firm in proposing attractive array of Setup Box Cable to the clients. It was formed in 2007 when JV Agreement was signed between Amo Kabels Sweden and Elcomponics Group. Amelco is leading wire and cable manufacturer for all type PVC insulated wire. Here we offer excellent quality product and services for keeping the best connection with our customer, employees and business partners. A wide range of Heat Tracing Cables is supplied and it is appreciated by our clients for its standardized quality raw material, insulation capacity and durability features. 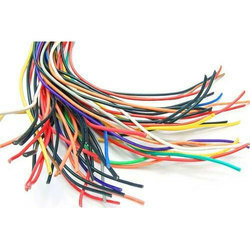 These cables are used for temperature requirements of 80 to 200 deg C. We are offering these heat tracing cables in different combinations which can be easily availed by our respected clients at completely affordable rates.